You are not safe, even in your sleep. 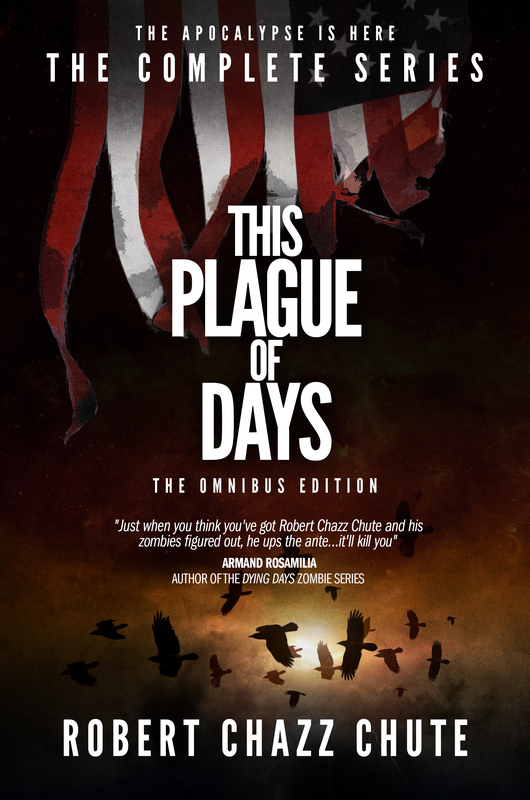 If you enjoyed This Plague of Days, you’ll love the commonalities with this book: a zombie attack, a powerful character on the spectrum and a new battle in the Mindscape. This is going to be a crazy ride. Tuck yourself into bed tight and don’t dare to dream. Check out Dream’s Dark Flight! Welcome to the Dimension War. As the Next Intelligence rises and robots turn on their human masters, it’s a big apocalyptic world with all kinds of problems. These are robot stories that is a throwback to fun pulp and the scale of War of the Worlds. Book 4, Metal Forever, arrives in December but, in the meantime, pick up The Robot Planet Series for a glimpse of the future. Why SF? Because everybody wants to know what happens next. Metal Immortal is free for the next eight hours, so jump into the military SF there, if you like. You can read Books 1, 2 and 3 in any order. These are action-packed novellas, each 30,000 words plus. In Metal Forever, the survivors of the first three books will come together to save the human race…or will they? Mm…not exactly. 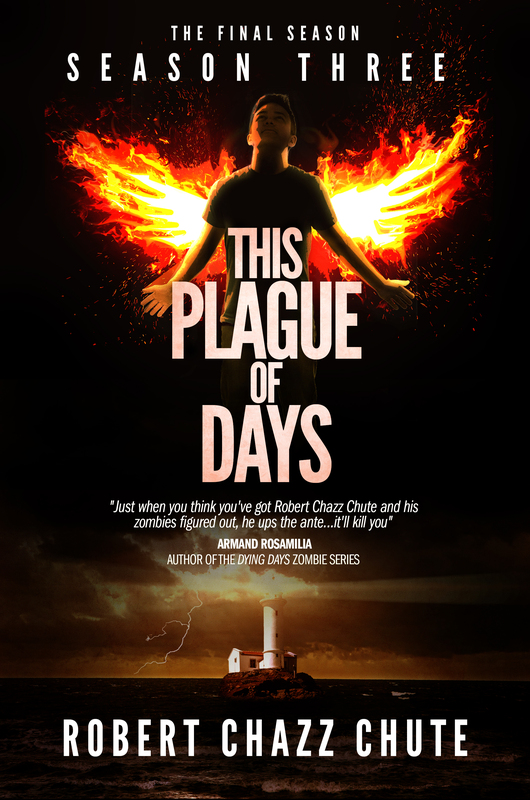 Yes, if you loved the twists and turns in This Plague of Days, you’re going to have a great time with these books. Enjoy! PS Have you signed up for updates or checked out the benefits on the Patreon page yet. Never miss a freebie or a deal again. Just sign up for the newsletter at AllThatChazz.com. I promise not to bother you too much, and there’s lots of fun stuff coming your way if you’re a member of my Choir. Get The Haunting Lessons free at that link, too. Then you’ll also know what the Choir is. Cheers! Though this isn’t exactly how Jaimie Spencer sees the world, it’s too cool not to share. In the graphic novel or the TV series of This Plague of Days, this will probably be what it will look like.